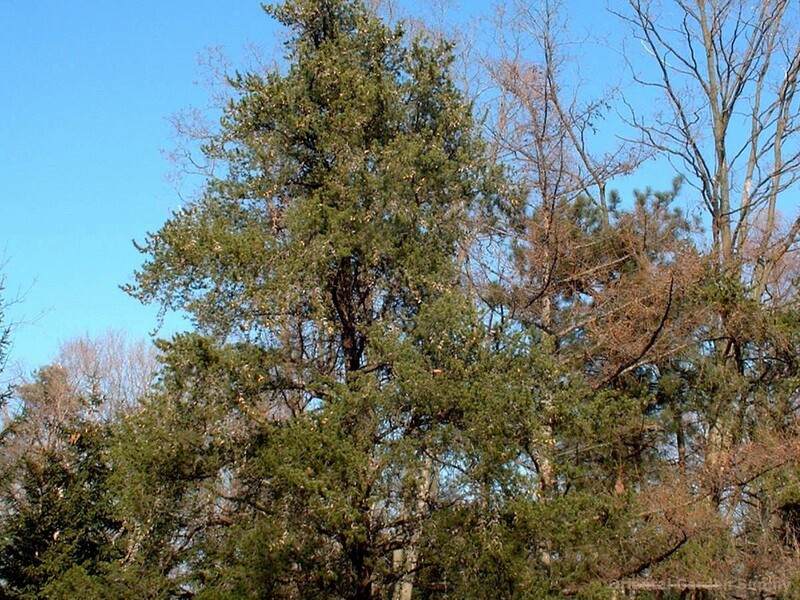 Product Information : Leaves on this pine are a stiff olive green and slightly twisted. Open and spreading in maturity. It will survive in soils too poor for most plants, with the exception of limestone.